Our race is over 93 years old. 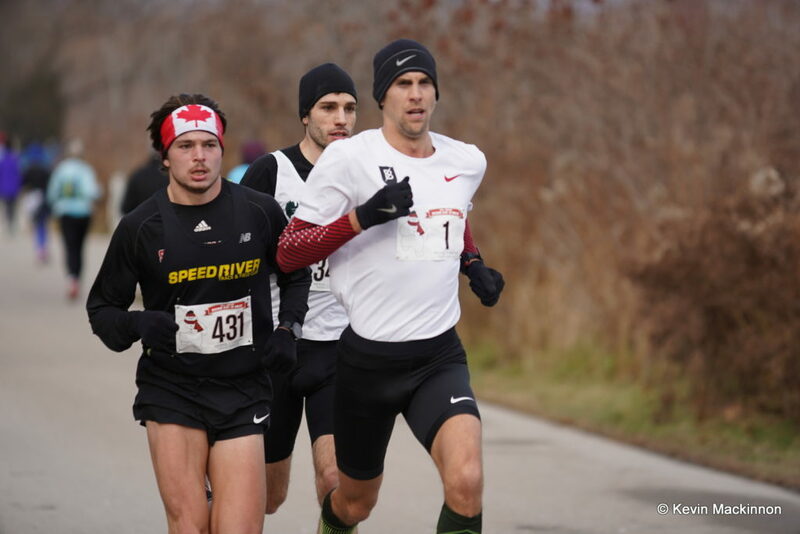 The course is both scenic and challenging, taking runners through Hamilton in Ontario. Snowman medal for all finishers (Gold Snowman medals for the very fast). Indoor registration, refreshments and awards. Spectators are welcome in the gymnasium. Change rooms with showers for entrants. Cash purse of $3,000. snowman medal and a fleece finishers blanket. 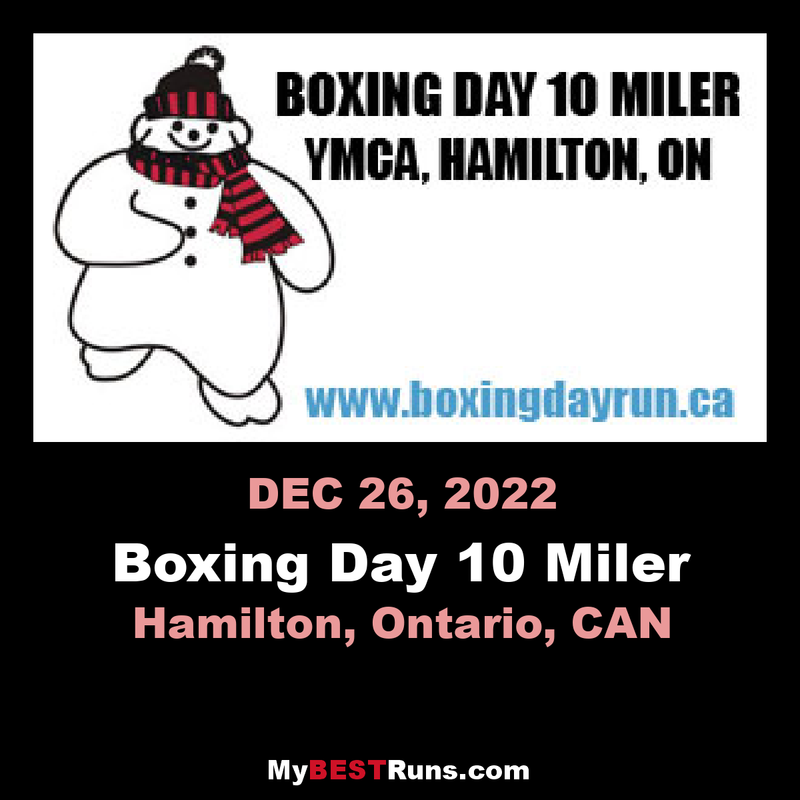 99th Boxing Day 10 & 4 mile runs, 2020 will be the 100thYMCA 79 James Street South, Hamilton, Ontario, CanadaDecember 26, 2019. A scenic course with downtown start and finish, the 10 mile event includes 6 miles of paved waterfront trail. The 4 mile event includes 1 mile of the waterfront trail.